23rd Annual International Coastal Cleanup on September 20th EPA and NOAA are joining Ocean Conservancy in the International Coastal Cleanup, the world?s largest volunteer event of its kind. Since 1986, the International Coastal Cleanup has gathered six million volunteers to remove more than 100 million pounds of marine litter from 170,000 miles of beaches and inland waterways. This year, the event takes place worldwide on Saturday, September 20. The EPA and NOAA marine debris programs have helped fund the International Coastal Cleanup for several years and through the partnership with Ocean Conservancy have helped promote litter prevention and improve the health of the ocean and waterways by shining a spotlight on the worldwide marine debris problem. 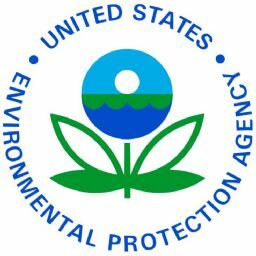 "Ocean trash is a tragedy that can be prevented locally and globally if we all do our part," said EPA Assistant Administrator for Water Benjamin H. Grumbles. "Land-based pollution has a hand-based solution: Reduce waste and put litter in its place, off the street and out of the stream."